Buy this product and earn up to 246 Reward Points. Resist the urge to take a bite out of the decadent, gourmand live irresistible delicieuse. 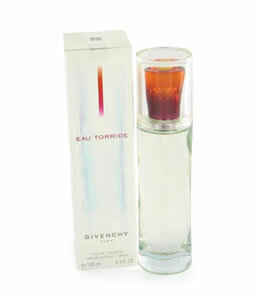 The fragrance for women opens with tantalizing scents of french pastries combined with the scent of ripe tart cherries. Red rose and orange blossom bring romance to the heart. Gourmand base notes of vanilla, almond, orris root and caramel finish the perfume with their heady combination. Givenchy is known for their french fashion and their haute couture style extends to this fragrance released in 2017.